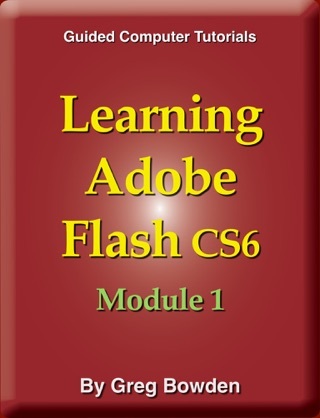 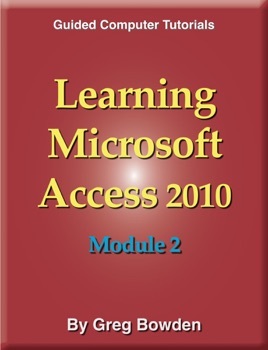 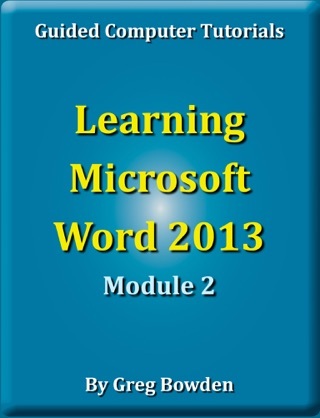 Learning Microsoft Access 2010 Module 2 by Greg Bowden provides advanced exercises and activities for learning Microsoft Access 2010 through extensively illustrated, self-paced, activity-based tutorials. 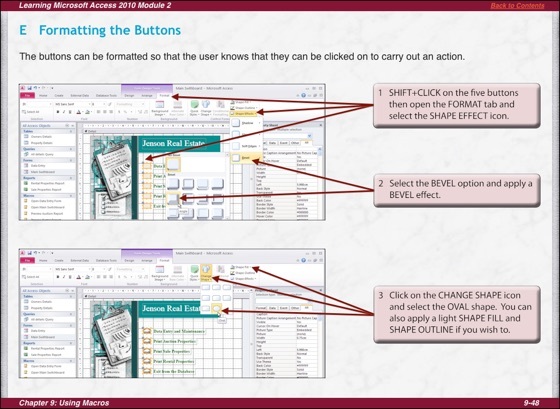 They have been developed specifically for classrooms, but individuals wanting to learn Access may also find them useful. 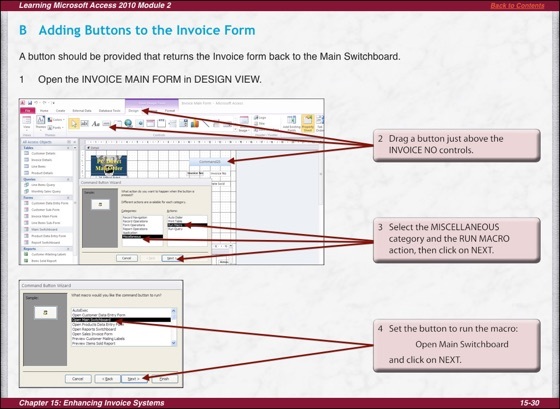 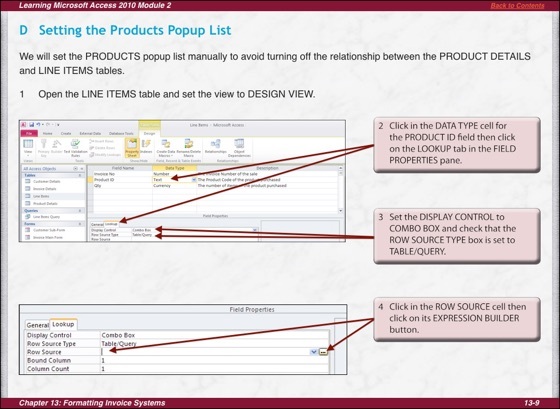 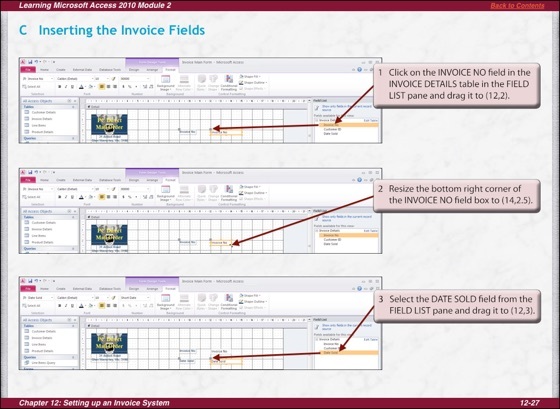 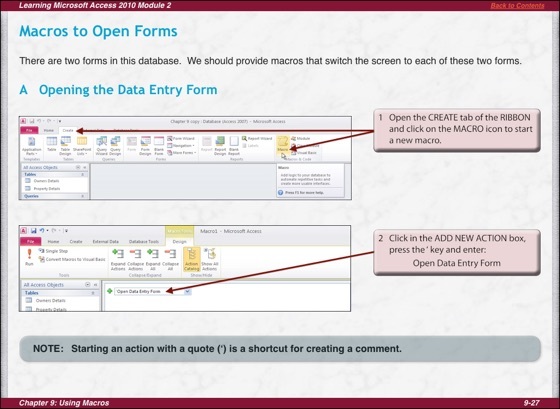 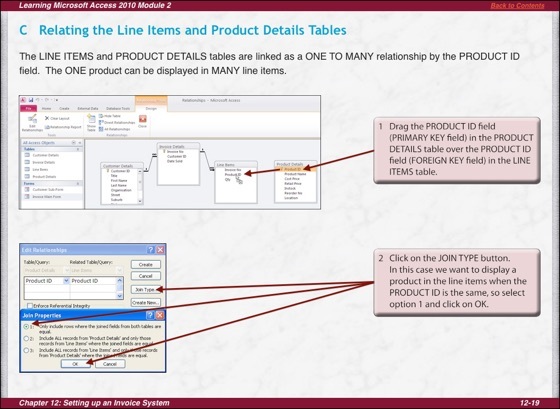 The book covers advanced Access features including the use of macros, switchboards, reports with totals and sub-totals, creating relationships between tables, the use of sub-forms, building an invoice system, reporting sales data from an invoice system, using form tabs and creating find duplicates queries. 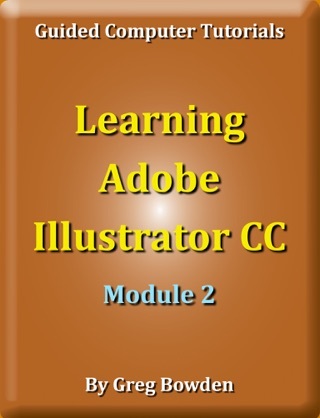 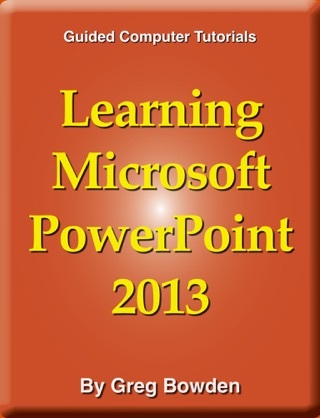 The book includes Support Files which provide all the graphics and databases used in the activities. 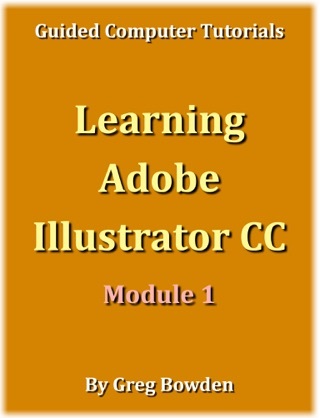 A link is provided so that these Support Files can be freely downloaded to the computer that Access will be used on.